Popup menu web control for JSP with support for IE, Firefox, Chrome, Safari and others. Web control is an extensively tested Java bean, which provides a server-side object model that allows programmatic configuration of the menu. 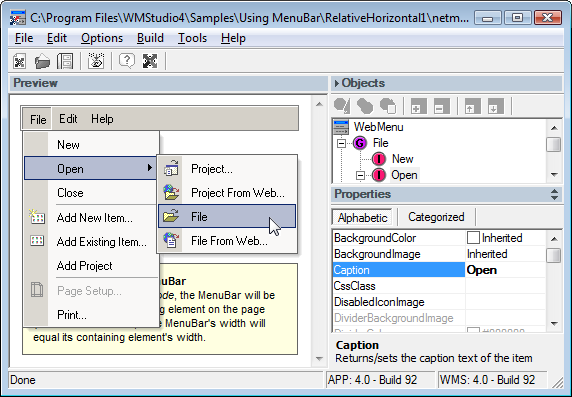 Includes complete help system, object reference and sample pages.